The Igloo Polar insole is the best choice against cold weather. 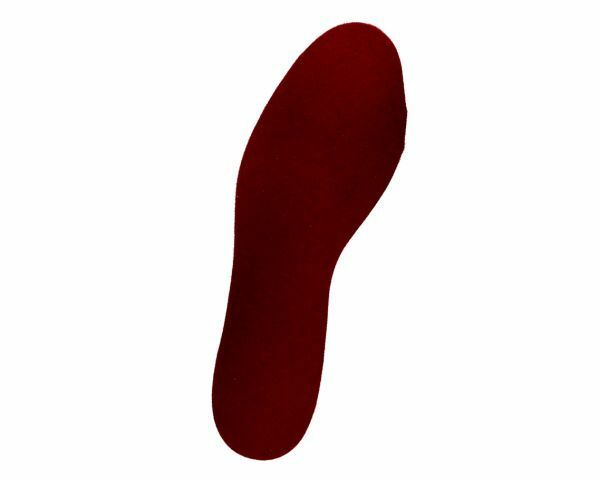 The insole Igloo Polar has a very soft feeling and it is so light. 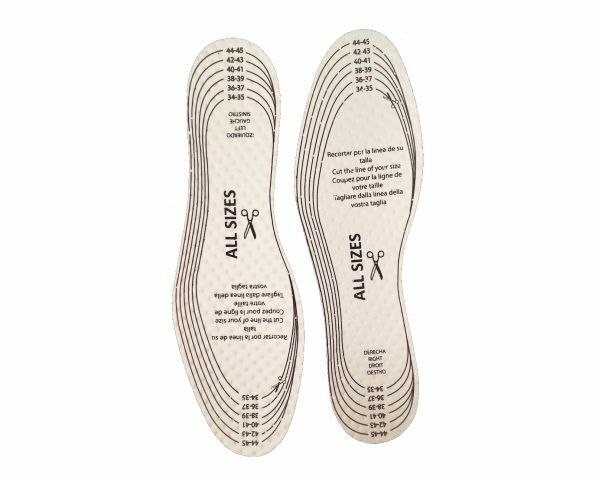 Very suitable insole for extreme cold weather.